Now THIS is what I'm talking about. We've seen a lot of recent reports lately on budget Android tablets coming out this year, and while many of them seem like great offerings, I personally have been waiting for a BIG company that produces HIGH end phones and tablets to get on board with their own tablet offering. Today that company was Samsung, as they have officially announced a new 7 inch dual core Ice Cream Sandwich tablet. The reason I'm so happy to see this is because in my opinion, Samsung hands down makes the sexiest tablets. 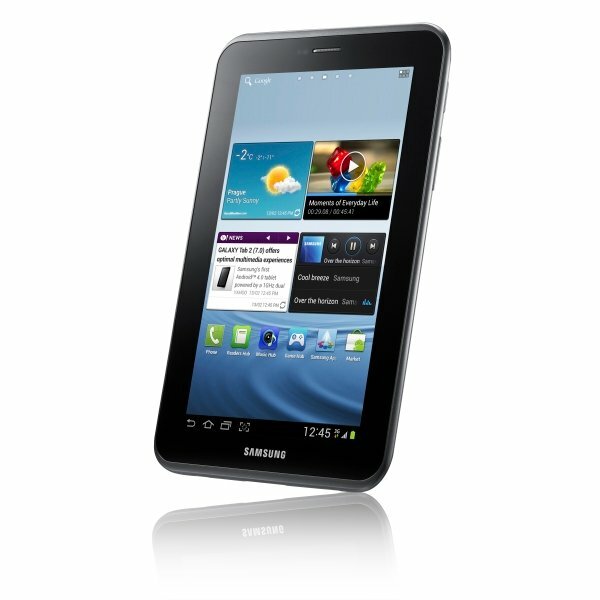 I have owned a Samsung Galaxy Tab 10.1 for a while now, and I am extremely happy with it. This new tablet though, unlike mine, won't cost you 500 or 600 dollars, as Samsung has priced the wifi model at the VERY competitive price of 350 US dollars. 4000 mAh battery that should last for up to 39 hours according to Samsung. While the specs aren't anything that new in terms of Android tablets, the price certainly is, and it seems that Samsung is clearly making a statement to Apple and Amazon by showing that they too can release a powerful tablet at an affordable price. 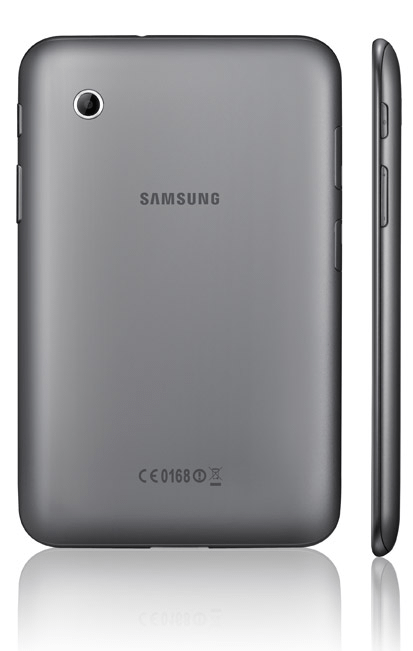 Samsung has had great success with their Galaxy line of phones, and it seems that the battle is heating up as a new, affordable, yet powerful Galaxy tablet will be available for consumers soon. What do you guys think? Is this newest offering from Samsung enough to turn customers away from the iPad and Kindle Fire? THATS the one Im waiting for. Hopefully it will get announced in the next few weeks! Me 2 Eric looking 4 Quad Core Tablet..... May b Samsung 11.6 Inch?? wt say? Oh yeah. Im not gonna bite on it, as Im waiting for a quad core processor before buying another tablet. But for anyone looking for a good tablet deal, this one is pretty tough to beat. I got the 3G model, so mine was around 660. Hopefully that price will come down in the future. It will have too if any tablet maker wants to compete with the iPad. I paid about R6000, or about 600 euros (at the time) for my 10.1, plus a bit of data. So that didn't work out too badly. Im hoping the same. Its really nothing THAT great specwise, but hell, I paid almost 700 euros here in Germany for my 10.1 Tab with almost the same specs. At 350 USD, or around 265 euros, this thing is a STEAL. When I saw these specs earlier today, I was so disappointed! But that article didn't state that price! Wow! I just hope the Galaxy Tab 2 10.1 inch will be the flagship with great specs!